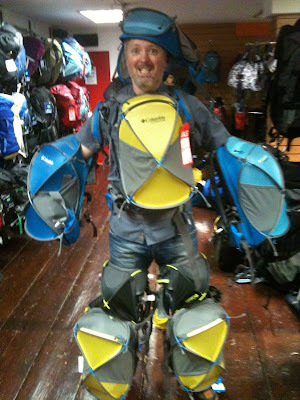 Are you going Mountaineering any time soon? Maybe the Alps, Scotland or Ireland. Then we have the bag for you! 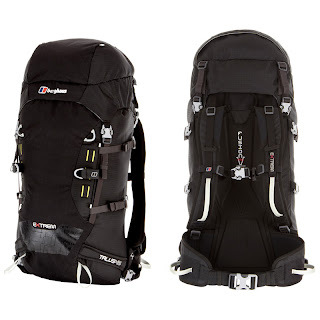 Let me introduce you to the Berghaus Talus 45. This mighty bag is packed with features. - Fusion Pro Verteflex back system incorporates flexible frame for unrestricted movement and improved load carrying. -Extendable, removable lid with roll closure bivi. -Non absorbent thermo moulded back pads mean that the bag can be placed in the snow. -Suitable for ski touring using A-frame ski carry straps. -SOS instructions underneath lid and emergency whistle integrated in chest strap buckle. -Side compression straps with side release buckles. 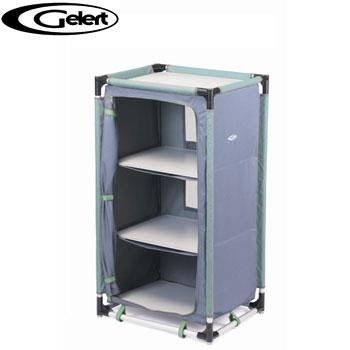 Easy to put together and very strong great for any camping trip. 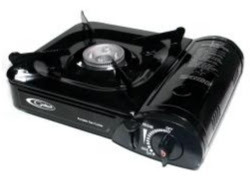 I have used one back when i was a scout leader many times, when you are cooking on it you have a feeling that you are Chef Jamie Oliver or Gary Mehigan. 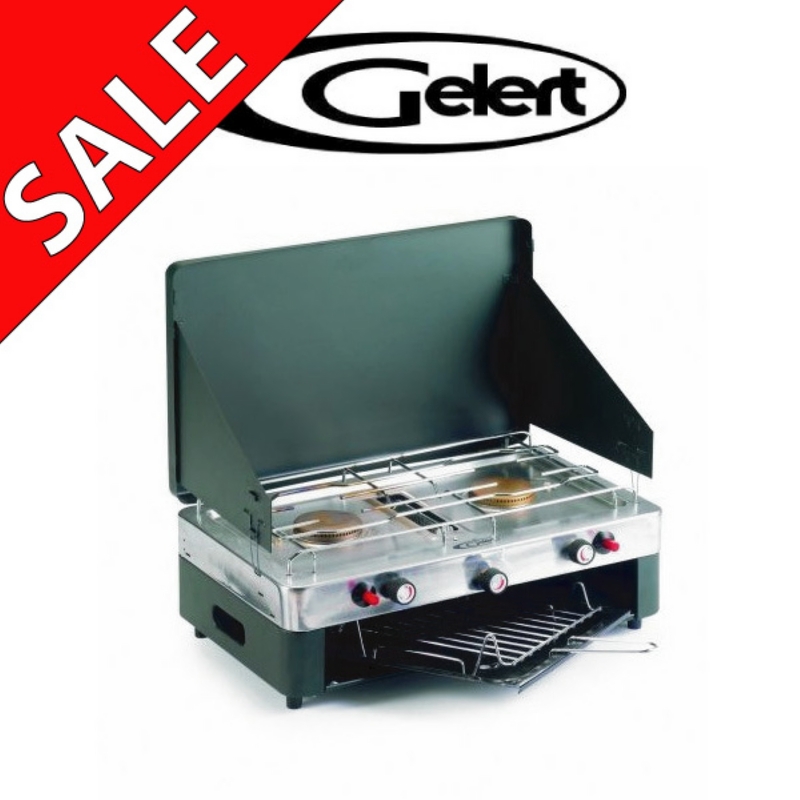 Another gas stove we have on sale is the Gelert portable gas cooker. 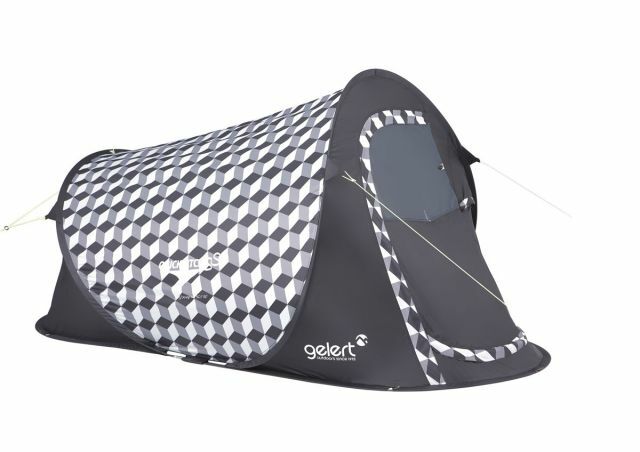 Simple to use, fantastic for festivals and light camping. The deal of the month has just landed in the shop. The tent is on sale and already flying out the door so hurry before they are all gone. COLOURS ARE: RED/GREY , BLACK/WHITE AND A LOVELY FLOWER PATTERN FOR THE HIPPIE IN YOU . 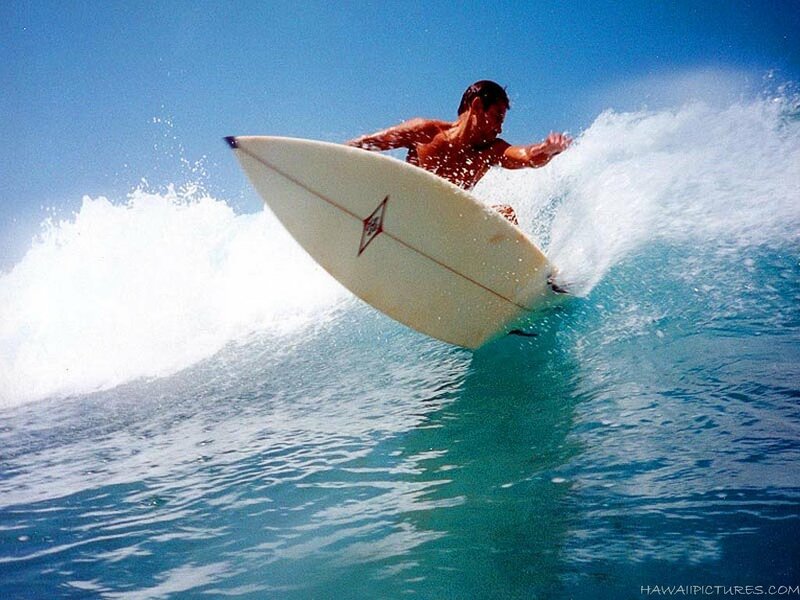 HEY DUDES AND DUDEETTS JUST LETTING YOU KNOW THAT WETSUITS AND BODY BOARDS ARE BACK IN STOCK. In a shop far far away there was once a man who had a dream, a dream so big it was almost unthinkable. But when you are one of us you grab the bull by the horns and ride, you stay on it ' til you win cause that's what winners do. Thats what a Mahers outdoor staff member does. Andys dream was to be a robot, after months in the planning with millions of yen gone into the materials, thousands maybe millions of man hours gone into this robotic plan. At this stage we must thank Tony Stark from Stark industries for his support. At some time during the procedure i nearly cut his arm off with a lazer cutter but thats a different story all together. Finally we got it sorted and all was good. Andy is now "ANDEX". We hooked him up with major weapons like the power to fix bikes and do a lot of research on the computer on useless things but the most important thing is to fetch coffee for us. 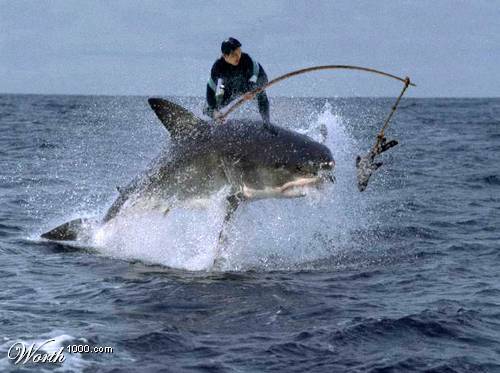 We managed to get a shot on our SLR camera before he took off on his holidays i think he is in Dubai or Kerry/Bantry. If you see him grab a couple of photos of his trip. THE PERFECT TENT FOR THE MOUNTAINEER/HILLWALKER HAS JUST ARRIVED INTO THE SHOP. The Ionosphere by Snugpak is an spacious one man tent which packs down extremely small and compact. 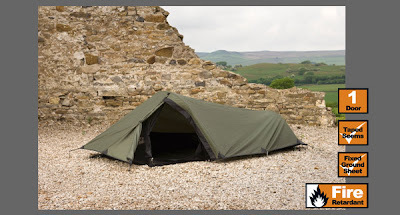 The tent itself has a very low profile and is great for those looking for a 1 person tent to keep out the elements. 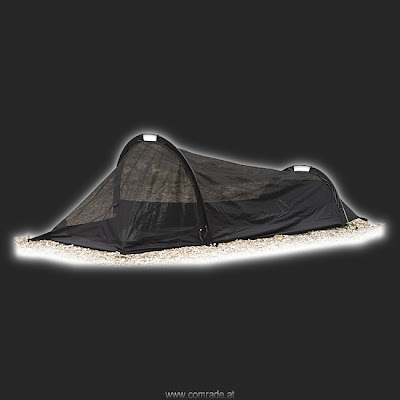 The tent has a 5000mm PU Coated fly, the Ionosphere has a single entry point at the top. The No-See-Um-mesh and all seams are seam taped. A very impressive small compact tent by anyones standard. - Flysheet is lightweight 210t ripstop with a 5000mm waterproof polyurethane coating. Come in and check it out its fairly awesome. yo dogs, i'm down with your generation and all so don't be saying i'm not like - word up git down whips and chains rhianna biznez. I reckon it's that time of the year yo when it's time to get down wiv all those crazy bands you love like the poo fighters, fifty pence and red hurley - word up red you crazy dog - and to celebrate this smooove festival jive biznez we've got some foshizzle deals on some mofo'in tents and stuff - yeah word to the mother jivedog - step up and get down like a crazy dog coz we got tents from 50 billz, not that you crazy cats need a tent cos you is down like cold chilling funky cold medina as ll cool j once said - yeah word to easy e and the wu tang get down i said. anyway, come on and step to the beat, come on and dance with me, as gloria "maddog" estefan once said when she was doin gangsta biznez with the cats on the eastside - tents of all shapes and sizes for cats of all persuasions and gangsta rhymin yo git down one time. here is a tent. it is good and nice. we have bigger ones too if you is havin a real gansta stylee partee and gettin down big time.